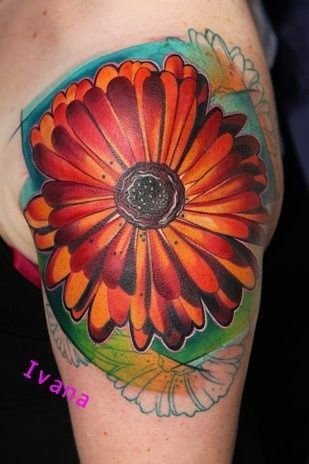 The #1 Flower Tattoo Website! 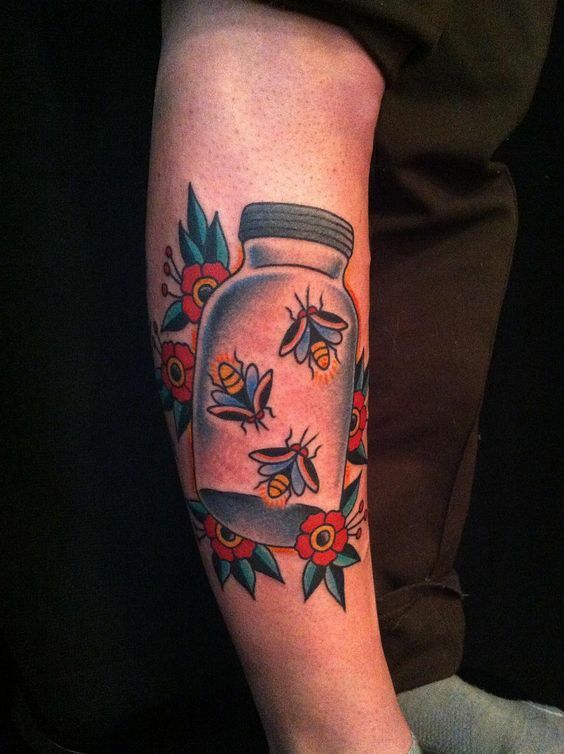 Tattoos of flowers are some of the most common types of tattoo for both men and women to get inked onto their body. 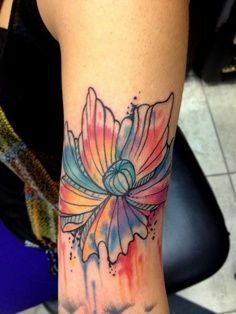 When you're thinking about getting a tattoo you really want to find the best artist and make sure your new tattoo looks amazing! 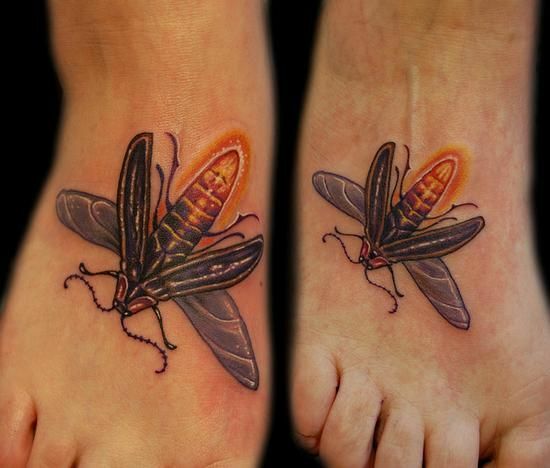 We want to help promote the best tattoo artists from around the world. Support the artists by liking their Facebook pages and following them on Twitter! Maybe you can book in with them too (if they've got space). © 2019 The Best Flower Tattoos. All rights reserved.